Phyton Biotech is the world’s largest producer of paclitaxel and docetaxel via Plant Cell Fermentation(PCF®) Technology. Our paclitaxel is made from 100% natural plant sources and is GMO-free. Phyton Biotech is the world’s only large-scale supplier that produces docetaxel API without relying on plantation-derived extracts from yew trees, which are vulnerable to harvesting and supply issues. Phyton is also the only docetaxel supplier in the world that controls the entire upstream and downstream production process internally under strict cGMP conditions. 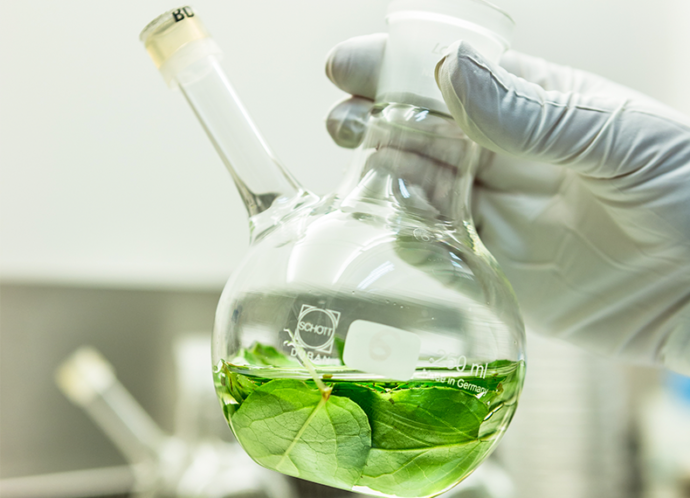 Phyton Biotech has transformed plant cell culture techniques practised for decades into a truly scalable, reproducible and proprietary “green” technology for the development and commercialization of high-value phytochemicals. Our patented Plant Cell Fermentation (PCF®) Technology offers superior supply solutions, overcoming limitations and drawbacks often experienced with traditional plant extraction and chemical synthesis. Phyton Biotech offers clients a full range of integrated contract product and process development and commercial manufacturing services across the entire development chain, from feasibility to commercial production. Phyton Biotech has transformed plant cell culture techniques practised for decades into a truly scalable, reproducible and proprietary “green” technology for the development and commercialization of high-value phytochemicals. Our patented Plant Cell Fermentation PCF® Technology offers superior supply solutions, overcoming limitations and drawbacks often experienced with traditional plant extraction and chemical synthesis. 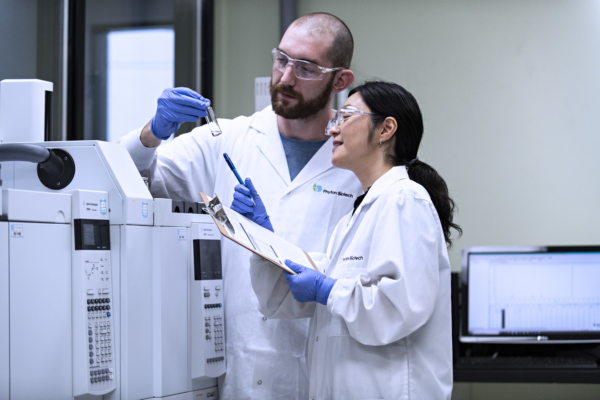 Leveraging our award-winning PCF® Technology, Phyton Biotech is now the world’s largest producer of taxane APIs and possesses the capacity to meet over one-third of the world’s demand for paclitaxel and docetaxel API. AqVida and Phyton Biotech Receive Approval from European Directorate of Quality Medicines. 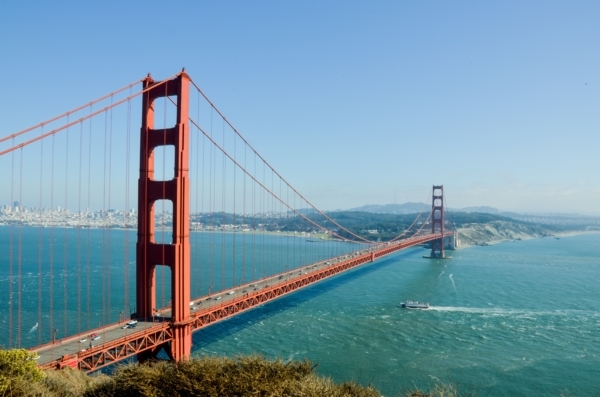 Phyton Biotech will be attending the 37th Annual J.P. Morgan Health Care Conference from January 7 to 10, 2019 in San Francisco. Taxol® (manufactured by Bristol-Myers Squibb) is an important drug used to treat many types of solid tumor cancers and Kaposi’s sarcoma. It is on the World Health Organization’s List of Essential Medicines, the most needed medicines in a health care system.